Emeka Ike told Tofarati Ige of Sunday Scoop: “This matter with my ex-wife is not an important issue. There are more important things I’m concerned with right now and I wouldn’t want to lose focus. A time is coming when I would set the records straight about what really transpired between us. There have been two attempts to kill me and both times, I escaped unscathed. That’s part of the reason my wife left; she is running for her life. 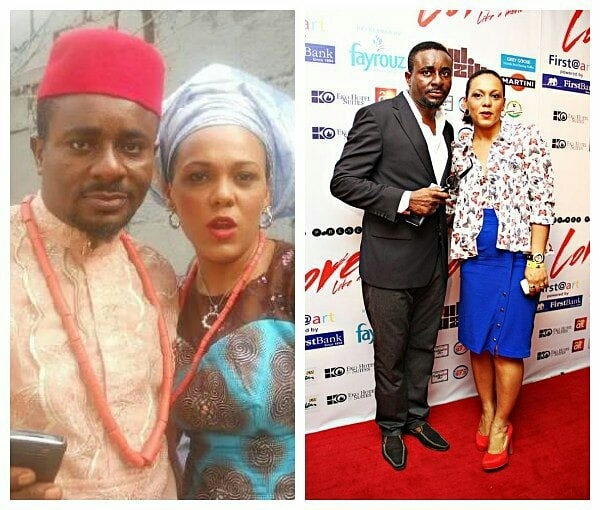 0 Comment to "My ex-wife is running for her life’ – Emeka Ike"